Everest’s West Ridge, World Water Day, and Why Am I Here? Home / The MountainWorld Blog by Jake Norton / Everest’s West Ridge, World Water Day, and Why Am I Here? I’m about to head out the door on my seventh Everest expedition, this time climbing in the historic footsteps of Tom Hornbein and Willi Unsoeld up the West Ridge, retracing their route from the Eddie Bauer sponsored 1963 expedition. Just want to wish you and your team mates the very best on your Everest expedition. I hope you all reach your goal and arrive home safe and well. I will be following the dispatches! Mount Everest is the highest mountain on the earth attracts many well-experienced mountaineers as well as capable climbers willing to hire professional guides. 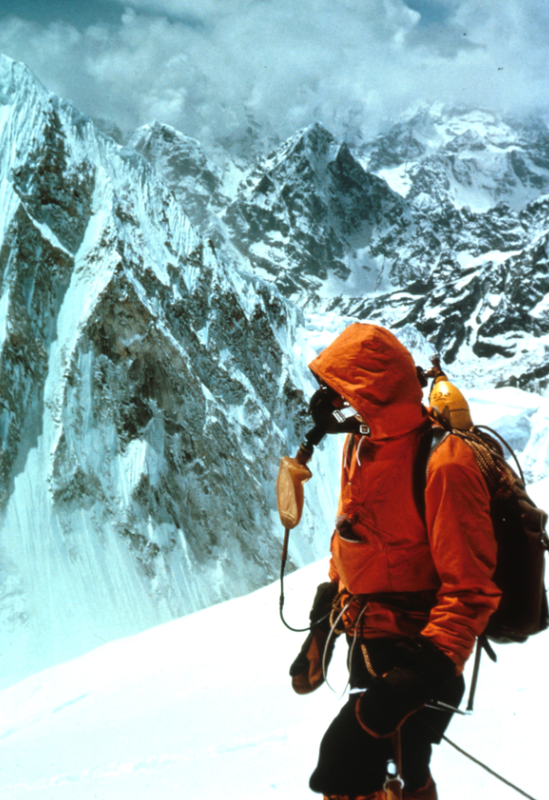 While not posing substantial technical climbing challenges on the standard route, Everest presents dangers such as altitude sickness, weather and wind. This is just incredible. To me, climbing Everest sounds terrifying by itself. My respect goes out to all of them who are climbing Everest’s West Ridge. Stay safe!